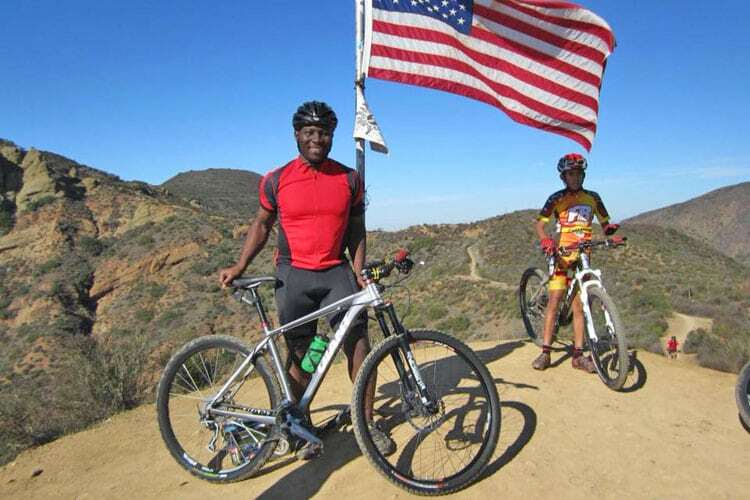 I had the pleasure of meeting Iffiok and his young son Imeh while mountain biking at the Claremont Wilderness Park in 2011. As I started the Loop, I saw Iffiok and Imeh at the bottom and said “hello” as I began the long climb up the Burbank trail. Back then, I had a little bit of fitness and l enjoyed trying to beat my STRAVA QOM time up the Burbank climb. As I got to the top, a young 12 or 13-year-old Imeh caught me and said something like “You’re a beast!”. 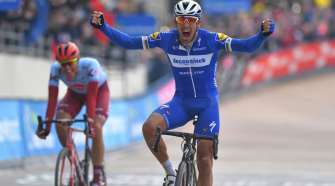 This made me chuckle and smile as I caught my breath, but I was the one that was impressed with Imeh’s climbing as he seemed to easily catch me and could see that he had some cycling talent at his young age! We chatted for a few minutes and then he said he was going to go back down the climb to meet his Dad Iffiok, who was still climbing up. As I made my way around the Loop and returned to the bottom near the parking lot, I reconnected with Iffiok and Imeh again and stopped and had a nice conversation about mountain biking and upcoming mountain bike events that they could do as they were excited to do some mountain bike races. It was nice to see Iffiok and Imeh enjoying a fun day on the mountain bike together and could tell that they cared about each other a lot! Fast forward to 2018 – now Imeh and his younger brother Ama Nsek have been tearing it up on the road and winning races with the support of their parents, Iffiok and Angie, cheering them on at the races! 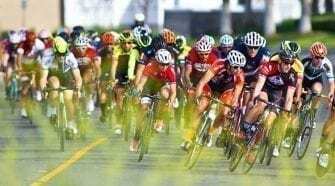 This year, Imeh won the Collegiate Criterium National Championships and signed a pro contract with Aevelo. 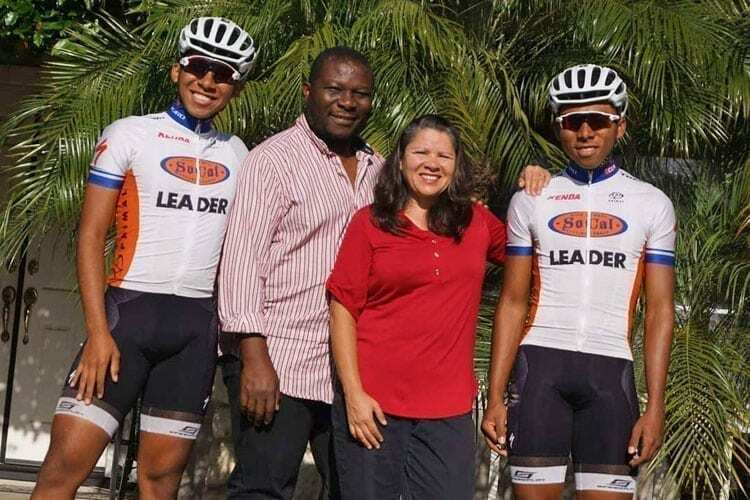 It has been fun to watch how far they both have come in cycling and cool to see the impact that Iffiok’s loving support has made on their lives and know that he will be looking proudly after them moving forward. Our condolences go out to Iffiok’s family – Angie, Imeh and Ama and friends. We will be celebrating Iffiok’s wonderful life and his lasting memories on September 15, 2018 at Mt. San Antonio College in Walnut, Ca. Please spread the word to those who have been touched by him.